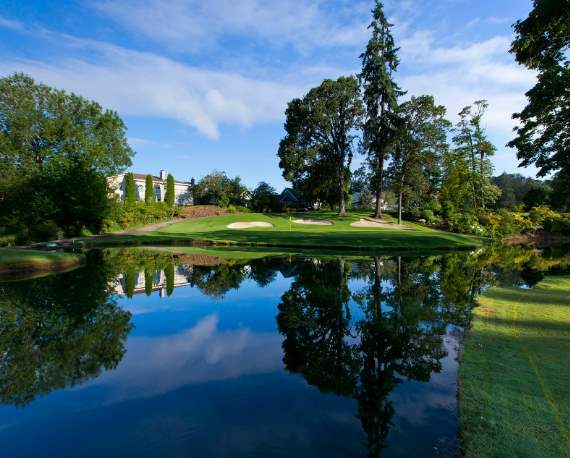 Established in 1899, Eugene Country Club is rich in history and tradition. We are a private, member owned club and maintain a non-profit status. The Club is governed by a Board of Directors, who are elected annually by the membership. Offer a private club where members, family and guests enjoy world-class golf, a complementary clubhouse, camaraderie and attentive service surrounded by natural beauty. 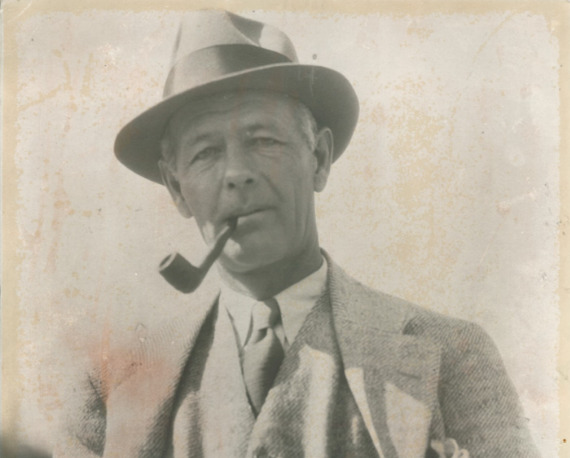 Striking a balance between tradition and transformation is a hallmark of the Eugene Country Club story, both in its remarkable history and for the coming chapters yet to be written. Eugene Country Club, organized in 1899, is the second oldest country club in Oregon. 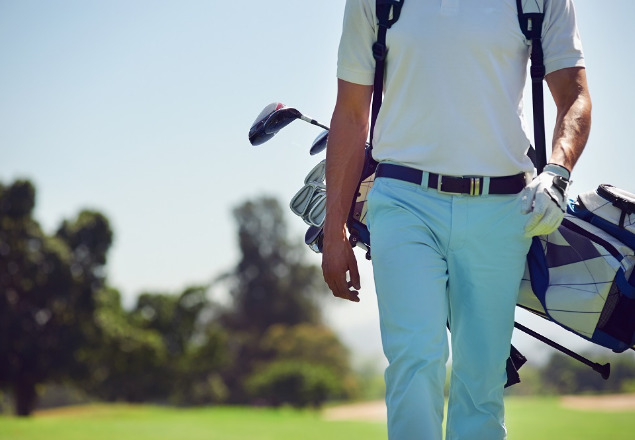 Eugene Country Club thanks members and guests for respecting the dress code while visiting the club and course. © 2019 Eugene Country Club. All Rights Reserved.